Cool, crisp mountain air ~ the Reno, Nevada area was just the place I needed for a few days after all the desert heat, dust and dry hot winds. I got the last space at Gold Ranch RV which sits in the mountains right on the border of Nevada and California. 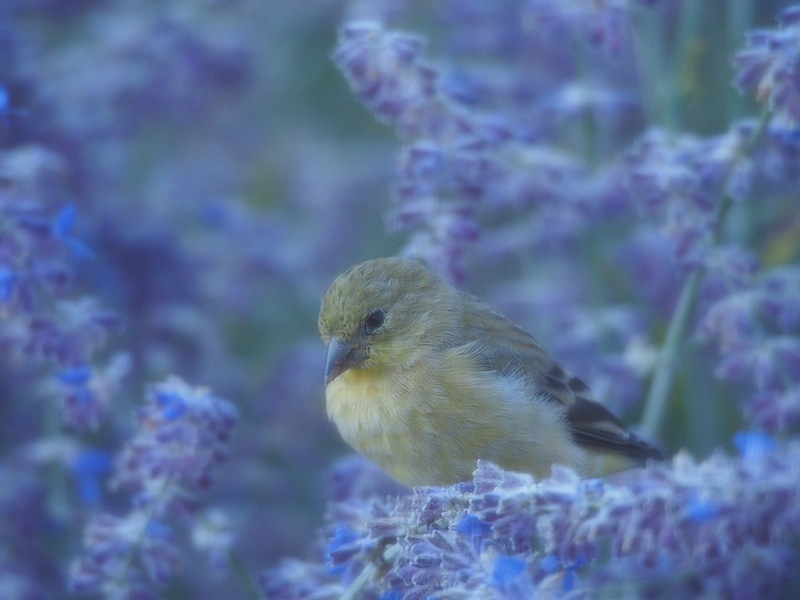 The ponderosa pines, wild sage and wildlife all made me feel right at home. 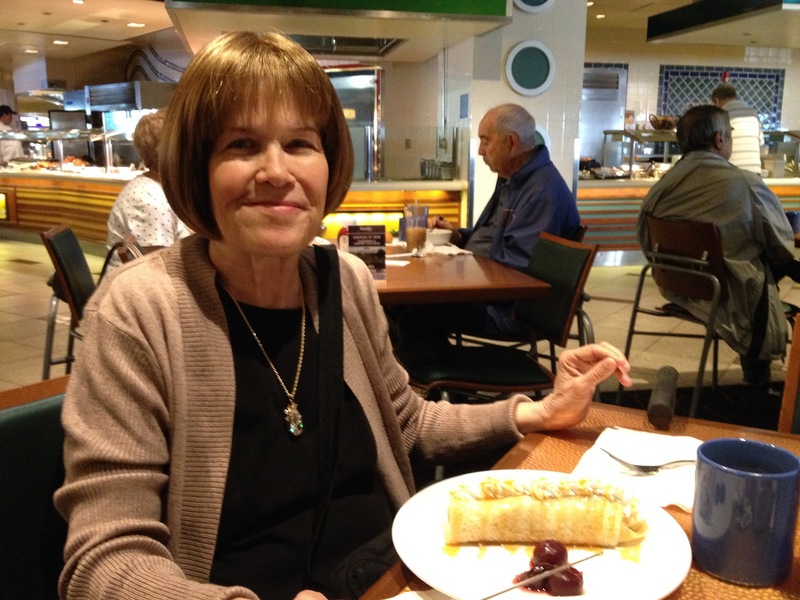 During my 4 days here, I was invited to brunch at Harrah’s in Reno by a cyber friend, fellow blogger, Connie and her husband, Doug. It was our first “in person” meet-up. We talked and laughed like old friends sharing a wonderful made to order meal. Kindred spirits are a rare find and always a treasure. Hiking at Donner Lake was another treat. There was a blustery wind coming off the lake as I walked the trail. I felt like I was transported back to the lakes of my home state, Pennsylvania. I so miss all the wonderful people there who shared many an outdoor adventure with me. 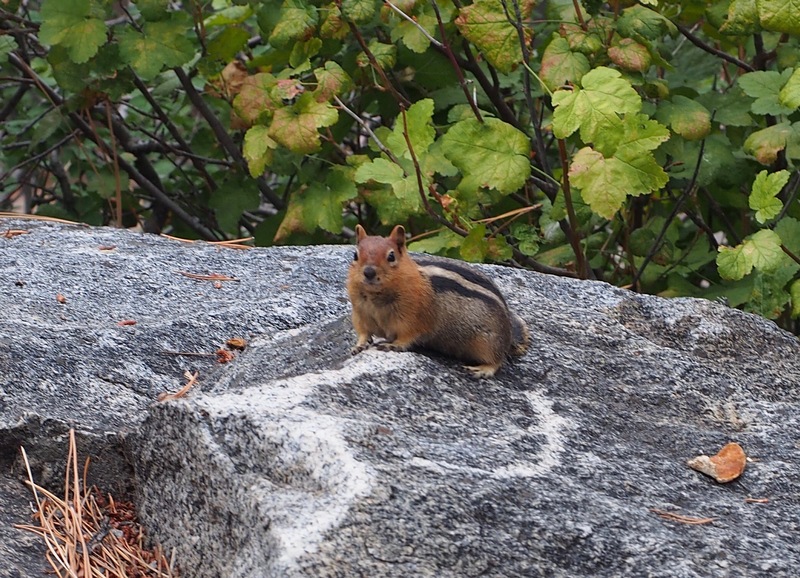 At the lake, a chipmunk even stopped to pose for me, for like 3 seconds…then whoosh, off it scurried. My brother,Joe, once caught a chipmunk. He put it in a cage. Dad told him he should let it go because it was wild and would be unhappy and die. Joe kept it; after 3 days it died. Joe never caught another chipmunk after that….ever again. It is always a wonder and a joy to be outdoors where the wild things are, to share their world but not intrude. Outdoors with nature ~ my place of worship. It is the one true home I return to. This entry was posted in Uncategorized and tagged Dream Living in an RV, HOME ON THE ROAD, Outdoors, Road Trips, tincantravelerPhotos. Bookmark the permalink. You took a nice picture of me. I loved meeting you. I am glad you enjoyed Donner. I love the big rocks there. I know exactly how you feel about being out in nature. I do love it too. Such wonderful adventures you have and to meet up with a special friend is the cherry on top!